by ceciliemo ~ May 25th, 2015. Filed under: Latest News, Lifestyle. Going to Iceland? Stay at cool Hlemmur Square in Reykjavik. Photo: hlemmursquare.com. 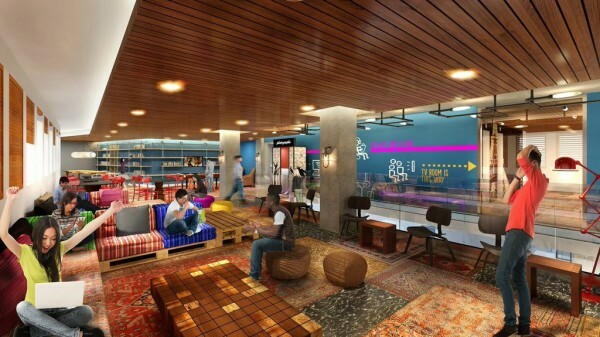 I really like the idea of a luxury hostel! And I´m glad that this is a trend in several countries now. Not all of us want to spend too much on accomodation, but we still want a clean, decent place to sleep. 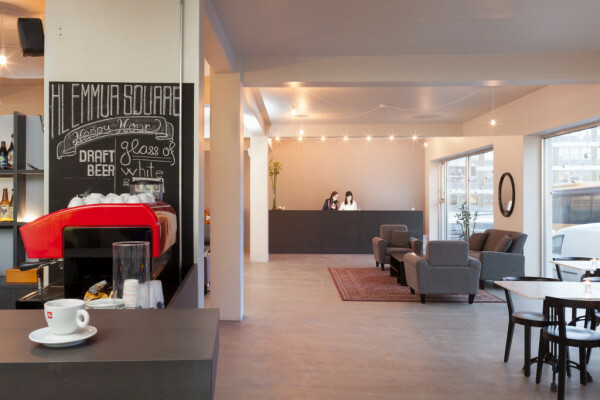 The budget traveller has an excellent list of 20 luxury hostels to check out in 2015 which is worth checking out! Read both if you need good addresses to the best hostels worldwide.